Samsung Galaxy S10 is easily the most anticipated phone of 2019 already and thus there’s no shortage of renders for it. We’ve seen leaks and cases, specs and dimensions and debated about its 3 or 4 cameras. Today we check out a brand new teaser from designer Concept Creator. 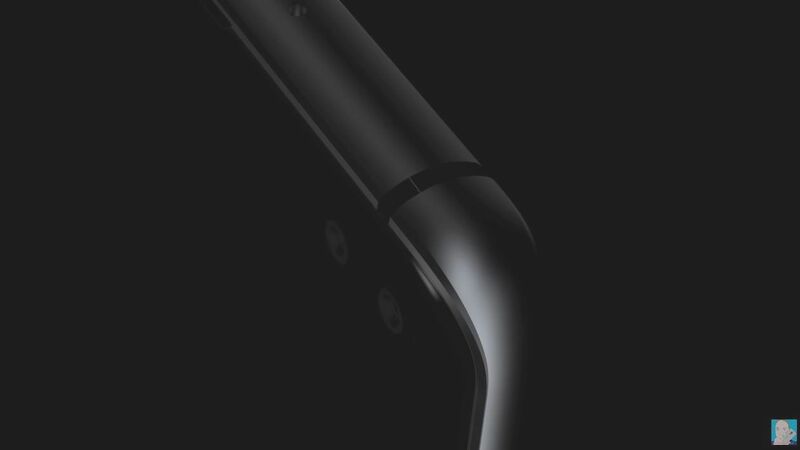 Coming off the highly successful Huawei P30 concept, the designer doesn’t stop. He shows us what he thinks Samsung has in stall for its 10 year anniversary smartphone. Keep in mind this is just a teaser, that’s why we’re just seeing corners and portions of the device. 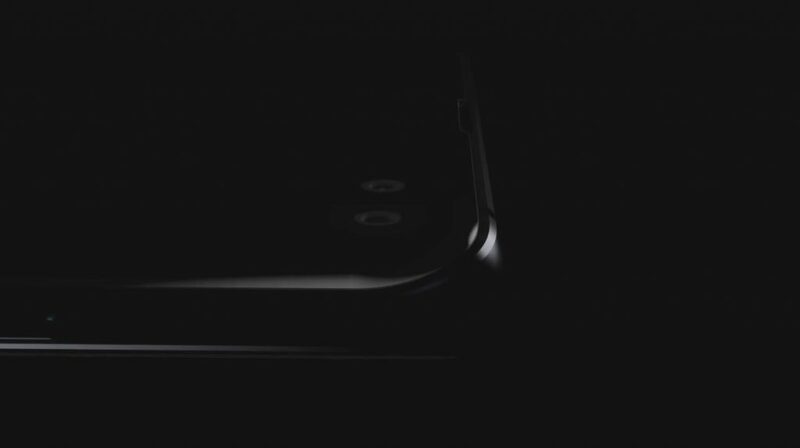 We see cutouts for th speaker grille, the curved screen sides and a metal frame that looks pretty iPhone-like. 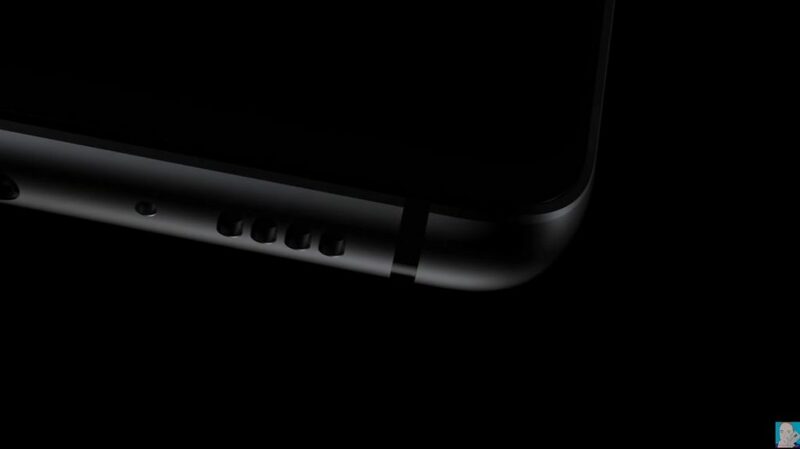 The way the speaker grille is drilled also reminds me of something Apple would do. 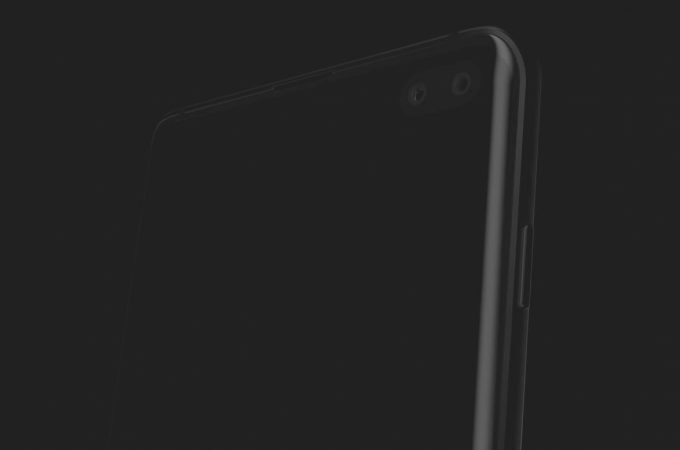 We have no idea whether or not there’s the new fangled drilled notch for th selfie camera or not, but it’s probably there. Zero trace of cameras, although I’m also sure they’ll be detailed in a day or two when Concept Creator finishes the design. For those of you who don’t know, Samsung should unveil the Galaxy S10 on February 24th and start selling it around March 6th. Expect high prices, even though there’s also a Galaxy S10 Lite planned. And yes, in case you’re wondering I increased the brightness and contrast of the pics from the video to see better the teased bits.